Supporters of jailed Venezuelan opposition leader Leopoldo Lopez held a vigil outside his prison demanding to see him on Thursday after rumors about his health rattled the protest-hit country where the death toll from anti-government unrest rose to 36. “Today is May 3, it’s 9 p.m. … I’m sending a message to my family and my children that I am well,” said Lopez, 46, standing cross-armed in front of cell bars and looking healthy in a sleeveless white T-shirt. 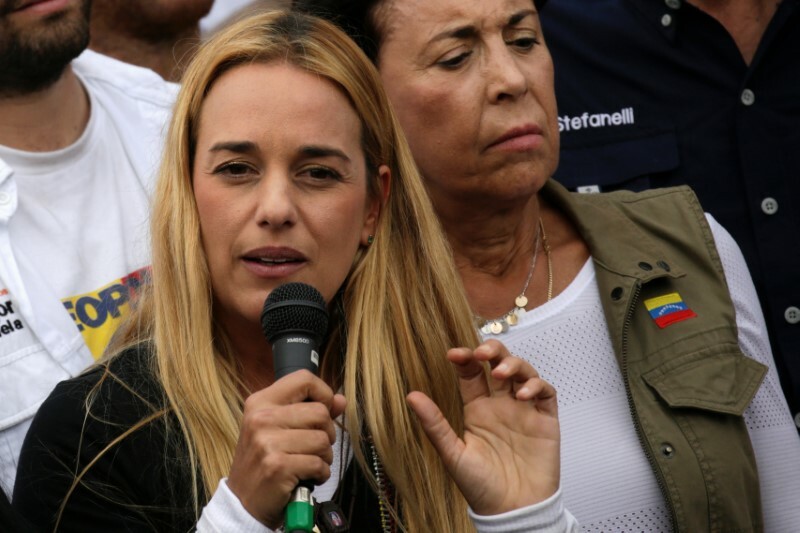 Venezuela protests rage, jailed Lopez supporters stage vigil. 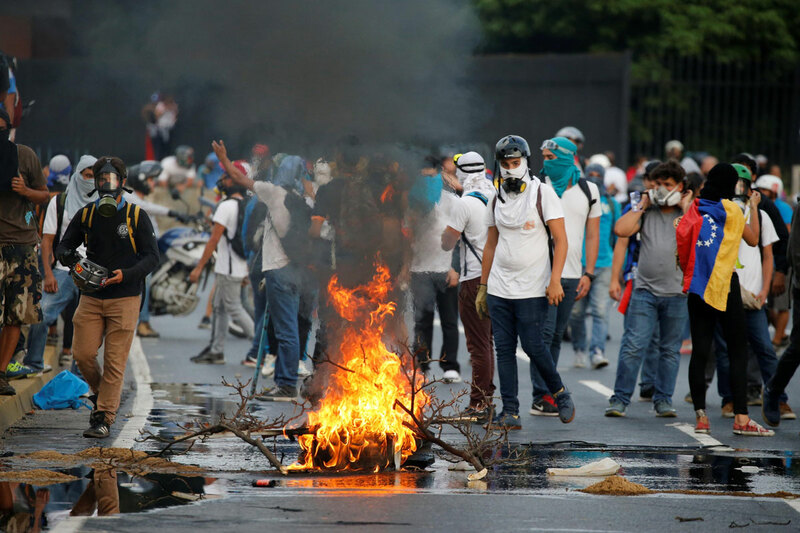 President Maduro’s government faces a wave of major opposition protests since last month.